We wanted to share updated photos of cabin 11. It’s been newly renovated and we know you’ll love the upgrades! It’s beginning to look a lot like Christmas and a few of us are already thinking summer. Get that warm, sunny feeling by making your plan for summer now. We think it’s just a good idea, we’re offering some specials for summer reservations if you book before December 31, 2011. 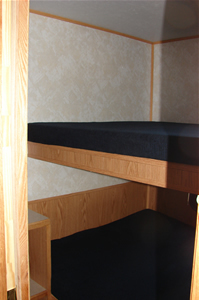 Make your reservation with a deposit before the end of the year and receive 2011 rates! Make your reservation with a deposit before the end of the year and receive a package of steaks upon your arrival! Contact us for details! Just to let you know that the Bear Trap will be open for the winter holidays this year. 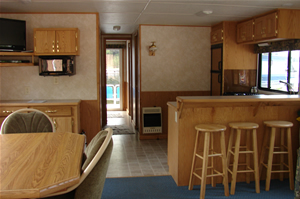 The “cozy” cabins sleeps up to 18. 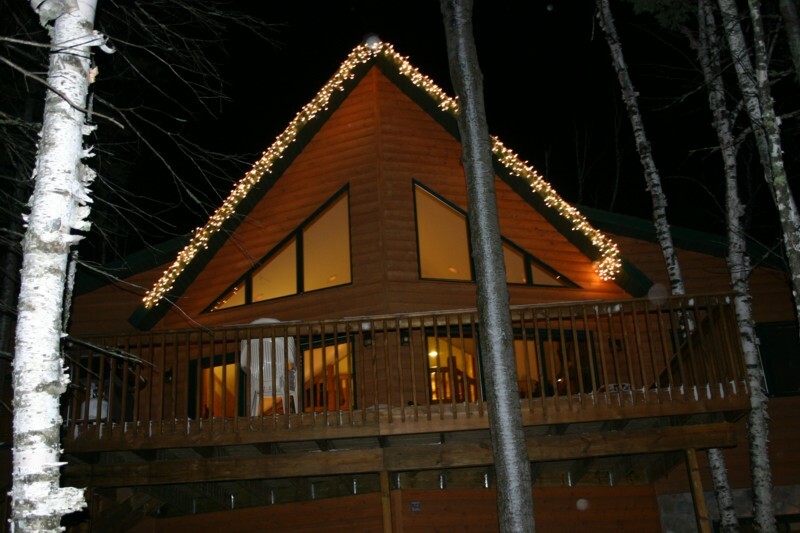 So it’s a perfect winter wonderland getaway for the entire family. Making plans for next summer? 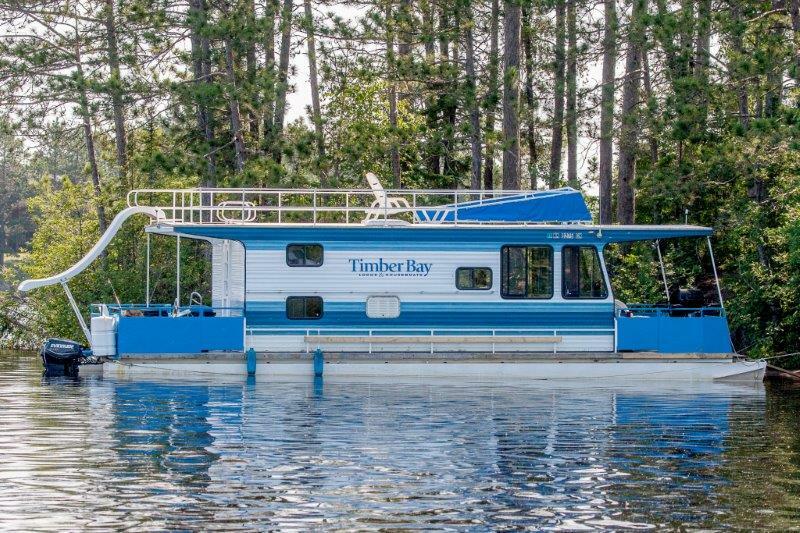 Well Timber Bay Lodge & Houseboats just posted the 2009 rates for cabin and houseboat rental if that helps you plan. Can’t wait until summer? 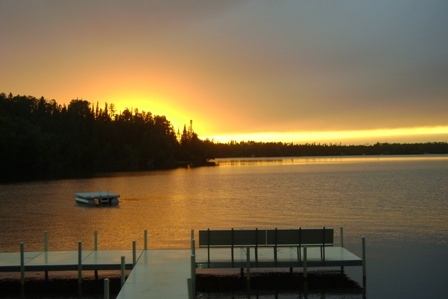 Timber Bay has a cabin – a big cabin – that’s open all year round. 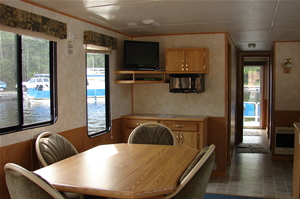 We have some specials to make it even easier to book our new houseboat near Ely, Minnesota. 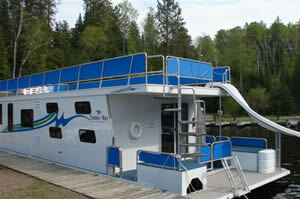 On May 10, the houseboats are opening on for the season up at Timber Bay Houseboats & Resort near Ely Minnesota. In fact, there are a couple of specials running from May 10 to June 28. There is a 30% discount on trip booked for May 10 to June 7. There is a 20% discount on trip booked for June 8 to June 28. Plus you can get $20 in free gas for any new trips booked now and takedn before June 20.